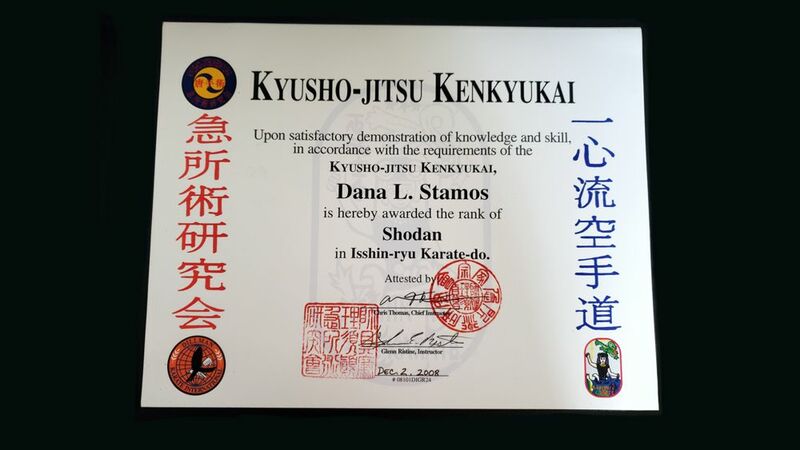 Dana Stamos owns Martial Arts Enterprises and she created this website, Martial Arts and Action Entertainment, and all her other martial arts websites, because she loves martial arts and believes that the study and practice of martial arts makes a difference in people’s lives. It made a big difference in her life. 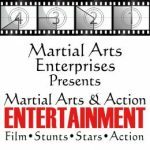 So many of our martial arts action stars, stunt performers, fight and stunt choreographers, as well as action directors began their journey in the martial arts after their exposure to martial arts in films or theater. Dana says, “Owning martial arts websites, I receive biographies from notable martial artists, action actors, and stunt performers every day and invariably their biographies mention how their love for martial arts began in a movie theater or as they sat on the couch in their living room enthralled in a martial arts movie. They would often watch the film over and over again to “pick up the moves”. They talk about “practicing” the moves they’ve watched on the screen, every where they go, no matter what they are doing. It is so universal that, to me, martial arts movies are one of the biggest influences enticing people to study the martial arts.Since martial arts and action films help promote martial arts, we want to help support the action entertainment industry. Dana built the website Martial Arts and Action Entertainment and the Martial Arts Action Entertainment Directory for this purpose, to support the action industry. She has also gotten involved in numerous projects in the industry as an associate producer including Black Salt The Movie and others. For these same reasons she strongly supports films like The Martial Arts Kid, a movie that is wholesome and fun and its message against bullying is one message we all need to hear over and over again. 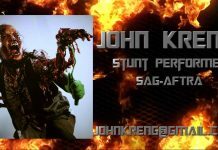 Dana works hard to help support stunt performers and action actors and businesses that support the action industry. 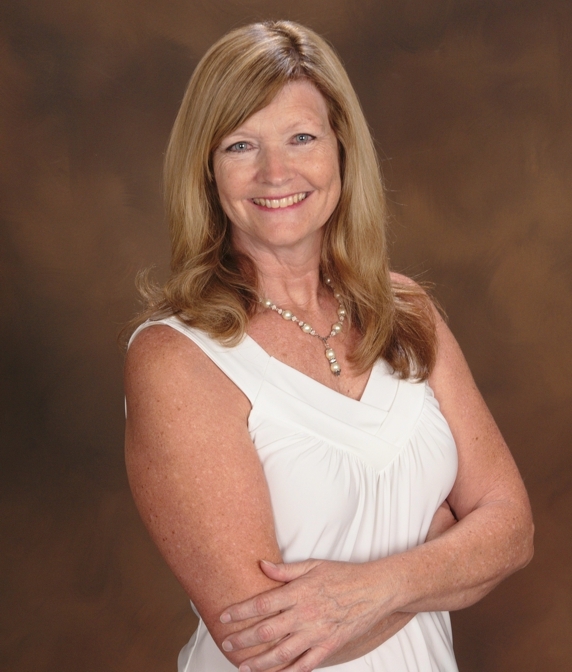 Her goal is to provide the best information possible to help those in the business succeed. Dana Stamos was born in Hollywood, California on February 6, 1955 and she grew up in Tarzana, California. She attended the University of Redlands graduating with a B. A. Degree in English, and with minors in theater and religion. While attending Redlands, Dana participated in a foreign studies program, living in Salzburg, Austria. While there she studied European culture, art history, and the governments of Europe. During her junior year in college, she toured with an acting troupe, traveling in the United States and in Canada’s Newfoundland and the British Maritimes. After graduation, Dana became the Awards Coordinator for R.I.M, a Hollywood company who produces millions of dollars in public service television programming. As R.I.M. Awards Coordinator, Dana coordinated and helped produce the first R.I.M. Awards program shown on KABC Television. R.I.M. awards are similar to the Emmy’s or the Oscar’s, awarding quality media in television, motion pictures, art, music, and literature. Dana has worked in public relations and as media coordinator for numerous organizations. She has organized major press events for key political figures, and has assisted in events coordinated by the White House Staff Office. In the past, Dana was Area Director for Washoe County Special Olympics. She coordinated hundreds of athletes and coaches in 15 different sports and organized numerous local and state games. She was the Executive Director for the Reno Executive Club, planning events for hundreds of Reno’s top executives. She was also President of the Sierra Nevada Chapter of the ASSOCIATION OF COREL ARTIST & DESIGNERS and is a member of the local Craftman’s Club. Dana has worked with computers for many years and has taught both MAC and PC based systems to people of all ages. She took a year off from her business and set up a computer lab for the teachers and students at a local elementary school as her way of contributing to education. Dana owns and operates Visual Impressions Digital Design, a graphic design and web design company. She was a CORELDRAW! instructor and part of COREL Corporation’s beta team for many years. Her clients have included national companies like RMX, a UPS Company, for whom she has produced everything from business cards through full color brochures, trade show booth graphics, building signs and web sites. She has produced menu’s and table tents for numerous restaurants and ads for companies like Enterprise Rent A Car, Red Robin and Crystal Springs Water Company. Dana has enjoyed designing and producing projects such as the Beat the Heat Contest for McDonald’s and KREN Television and she has designed everything from back stage passes for musicians like Dru Hill and for Budweiser, Coors and Planet Hollywood. She has even designed music CD’s. Visit Visual Impressions, Dana’s business web site for examples of her work. Dana has designed and created web sites for many different types of companies including churches, law firms, artists, restaurants, doctors, children’s boutiques, dental companies, and bird toy companies. She owns and operates Sierra Nevada Yellow Pages. Dana is a performance animation artist (digital puppeteer) with CHOPS Live Animation and does real time 3D character and 2D animation shows, that means its “live”. (Watch More Live Animation Videos). She also works with Invirtua, a sister company to CHOPS, which is developing a interactive 3D animation system to be used for people with Autism Spectrum Disorder. 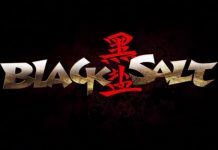 Besides owning and operating MartialArtsEntertainment.com, and MartialArtsEntertainmentDirectory.com, Dana also owns and operates USAdojo.com. These websites are some of the the largest, most visited, martial arts web sites filled with information for anyone who wishes to learn more about her passion, the martial arts. 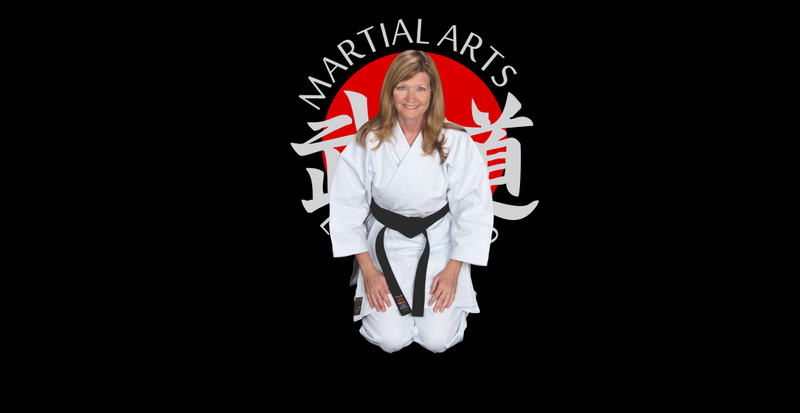 She developed the MartialArtsSchoolsDirectory.com, an online directory of martial arts schools, businesses, organizations and events. She also owns and operates FightCon.com, a martial arts video web site like YouTube. She is currently redeveloping the University of Martial Arts, a website that augments martial arts training with online video training. 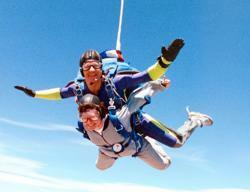 Dana Stamos and Jeff Jones sky diving together, Perris Valley, California. Dana likes all kinds of extracurricular activities, but she loves martial arts best. Dana has studied Tang Soo Do Karate, Danzan Ryu JuJitsu, Goju-Shorei Karate and Weapons, and became a Black Belt in an Isshin-ryu Karate-do, mixed with Ryukyu Kempo (Tomari-te), Kyusho-Jitsu and Russian Martial Arts mix. She also studied the Multi-Martial Arts System (MMAS) and was part of Doce Pares International. Dana has been inducted into numerous Halls of Fame, not for her martial arts prowess, but for her contributions to the martial arts. She was inducted into 2003 Hawaii Martial Arts International Society Hall of Fame for her “Outstanding Contributions to the Martial Arts”, the 2008 Masters Hall of Fame for her “Outstanding Contributions to the Martial Arts” and into the Academy of Masters as a “Founding Member”. In 2009 she was inducted into the Universal Martial Arts Association Hall of Fame as “Woman of the Year”, and on September 7, 2013 she received the Martial Arts History Museum Honors Award. In 2014 she was inducted into GM Dave Johnson’s Elite Black Belt Hall of Fame and the same year she was inducted into Alan Goldberg’s Action Martial Arts Magazine Hall of Honors, receiving the award for “Excellence in Promoting Martial Arts”.